Like the steel professional bracelet, the professional titanium bracelet was also updated to a slash cut version coined the Titanium Professional II bracelet in 2007. 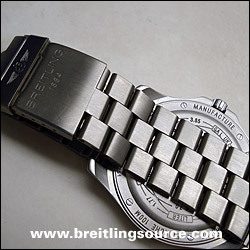 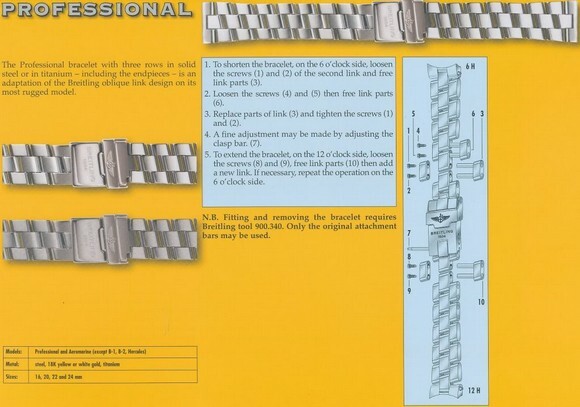 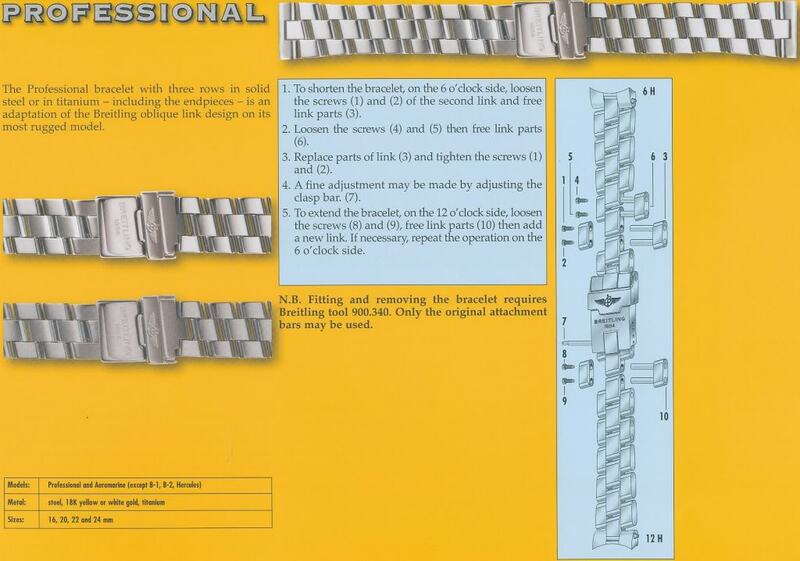 Breitling's literature simply refers to this as the Titanium Professional bracelet, but due to the transitional name and for the sake of organizing these bracelets properly I have called it the titanium professional II. 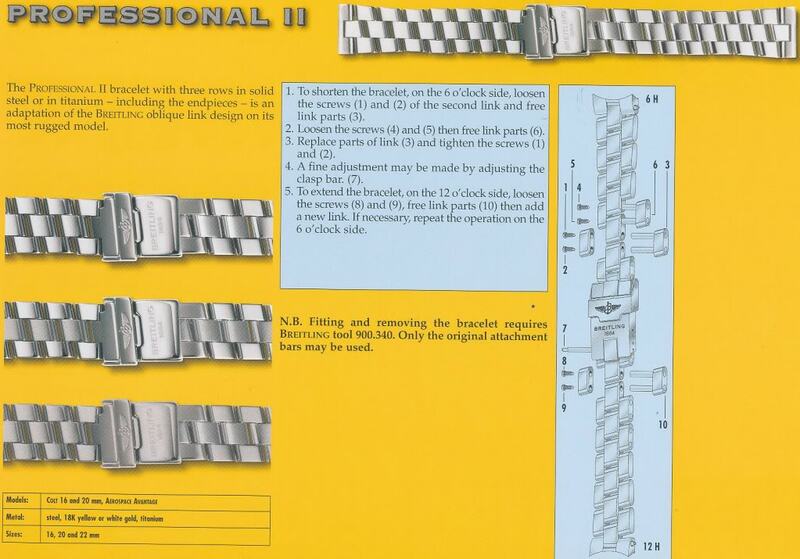 This bracelet was discontinued in 2012 and replaced with the Titanium Professional III.